Sleepless in DIY Bride Country : Five On Friday-Nominate DIY Bride!! Five On Friday-Nominate DIY Bride!! It's that time again...Five on Friday!! So basically for me to be able to win, my readers have to vote for my blog. It truly only takes about a minute. Every reader who nominates this blog will automatically be entered into a prize draw to win a fabulous beauty hamper!! YAY, right?! The voting closes September 5th. I would love it, and appreciate it if my readers would go vote for my humble wedding space!! Please, and thank you! 2. It's been in the works for a few weeks now, and I finally finished installing it all yesterday! Yay! I hope all my readers like the end product. It fits my personality! 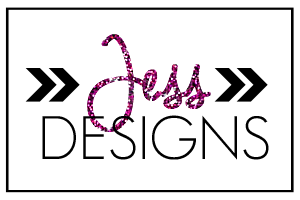 I started my blog design called: Jessilee Imagine&Create Blog Love. If you like my blog, and want to get some ideas rolling for your blog, just email me, and let's do it!! 3. 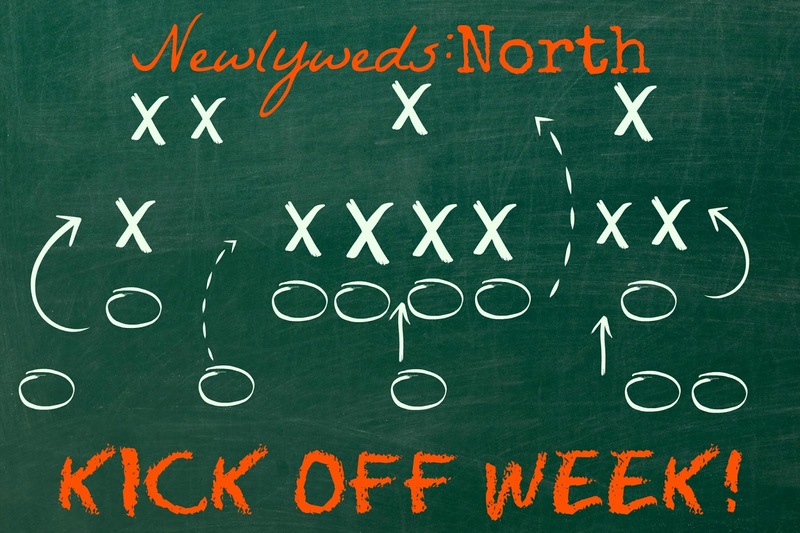 Newlyweds:North Stephanie is doing a link up party called Kick Off Week! I've aleady linked my blog to this lovely ladies blog. 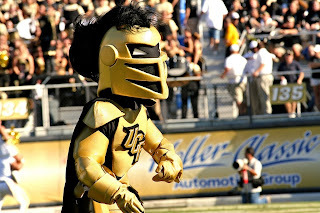 My University is UCF and I'm a Knight! Wooo! Now I haven't really gone to a game, because the campus gets super crazy on game day that they actually cancel classes if theirs a game. I do support the Knights all the way, with all my Knightly attire I've purchased, and that has been given to me. 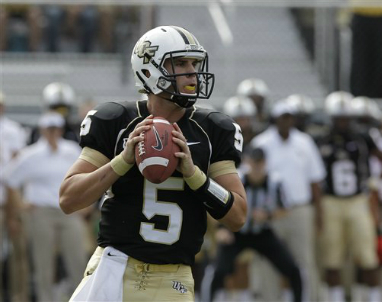 Yesterday was the first game of the season for my UCF Knights!! GO KNIGHTS! We played Akron Zips. We stole out first win of the season with 38-7. WOW!! The Knights are still a young team, and we'll definitely get up to the big time standards one day. 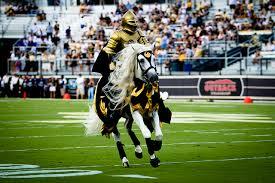 As a UCF Knight I support my Universities football team all the way! 1. Amazon has this beautiful top. I just saw it and got the picture because it's super cute! 3. I found this on Etsy. 4. Amazon is selling this beautiful fleece blanket! 4. 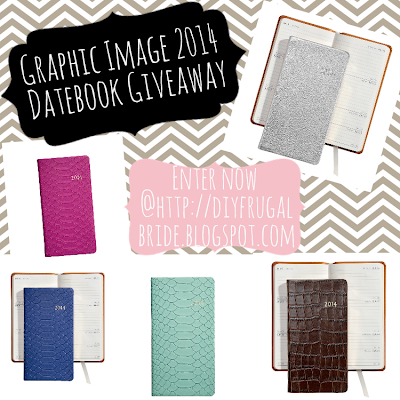 My Sponsored Giveaway from Graphic Image is coming to end Sept. 1, 2013! If you haven't entered, don't miss it! 5. For my Friday Finds...I found a post that is so appropriate for this weeks find! 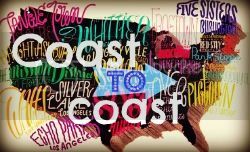 It's called "How TO: Add Glitter To Anything Without It Falling Off" on the wordpress blog Cosmetics Obsession! The author of this post is Carolina. She shows you how to add glitter to anything including a hair brush. 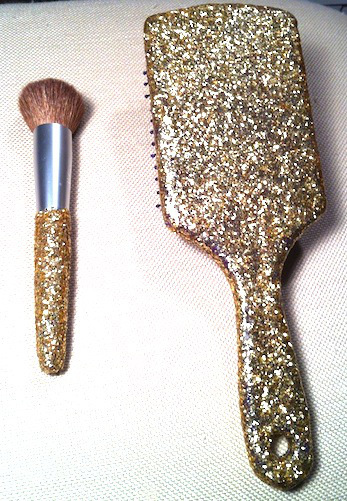 Every girl needs glitter in their life, and since I'm a glitterholic I had to post this one! Click here to view the whole post! To Facebook or NOT to ? All is Fair in LOVE and GLITTER Weddings! !